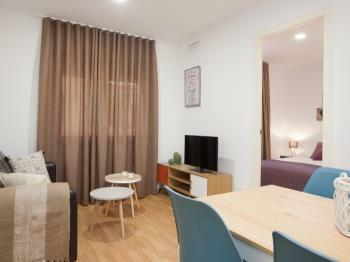 3 bedroom charming apartment a few minutes walking from Barcelona Fair - Gran Via. Very well connected with Barcelona centre and Airport by public transport. Free WIFI. 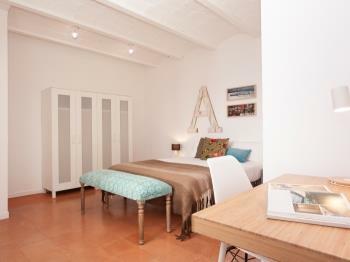 2 bedroom charming apartment a few minutes walking from Barcelona Fair - Gran Via. 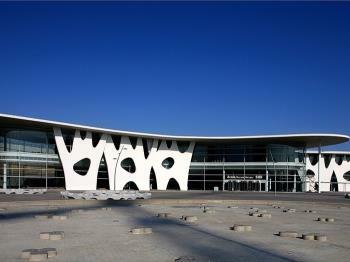 Very well connected with Barcelona centre and Airport. Free WIFI. 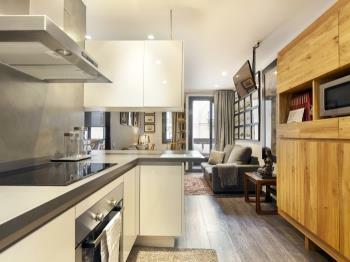 3 bedroom charming apartment with terrace very close from Barcelona Fair - Gran Via. Very well connected with Barcelona centre and Airport. Free WIFI. 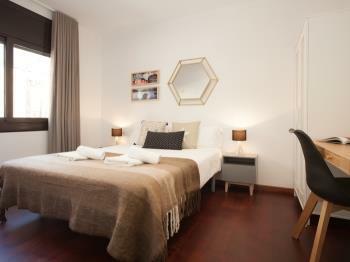 Three bedroom apartment (1 double bed, two double beds and one single bed) next to the Barcelona Gran Vía Fair Venue. 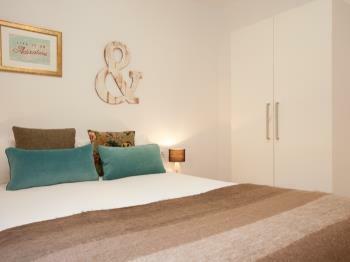 Enjoy the best Barcelona experience in this modern designed flat, on the charming Poble Sec neighbourhood. NEW! 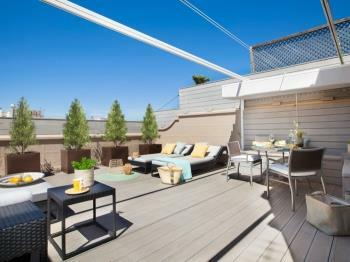 Exclusive duplex apartment of 300 sqm and three terraces. Located next to Diagonal and Paseo de Gracia.